If you are looking for a venue to host your event in Hertford, please get in touch with us at UOE Hub Hertford. 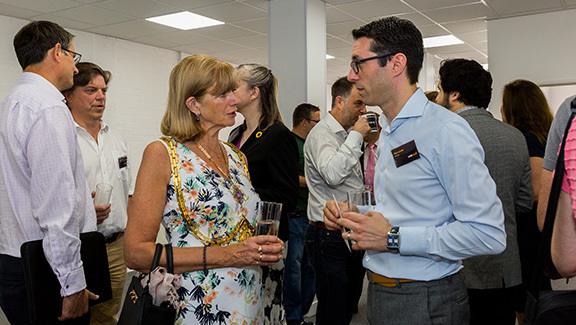 We host regular business networking events, training sessions and social events for local startups, freelancers, remote workers and small business owners. All forthcoming events are advertised on our website and also via our social media channels.